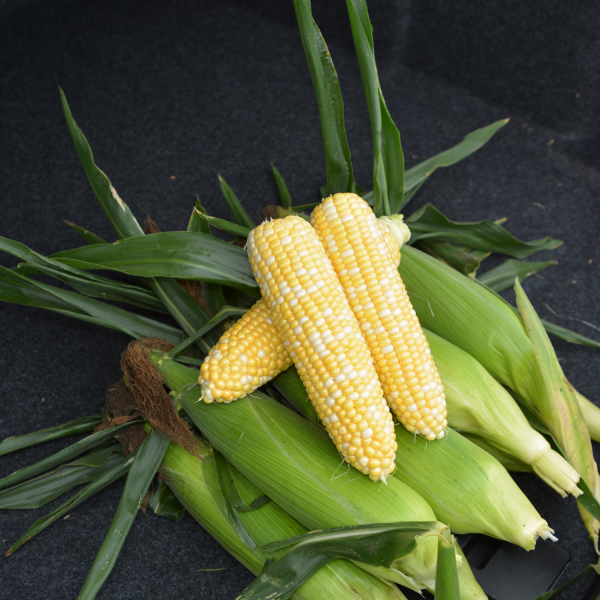 Anthem II is an early SH2 bicolor hybrid with excellent yield potential and eating quality. Anthem II is one of several Performance Series® sweet corn fresh market hybrids with dual modes of action for management of select above-ground insect pests, a single mode of action for control of select below-ground insect pests and crop safety to in-crop applications of Roundup WeatherMAX®, Roundup PowerMAX®* and Roundup PowerMAX® II*agricultural herbicides. This product shows solid performance in cold soils due to strong seedling vigor and is a perfect option for shipping and/or fresh market outlets.